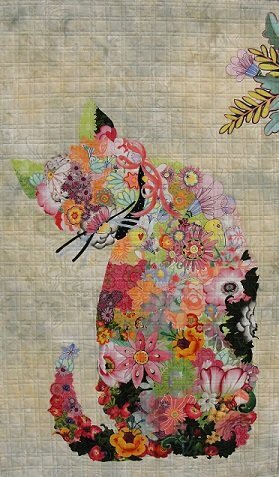 This class is an introduction to fabric collage using one of Laura Heine's patterns. You will learn to choose appropriate fabrics, prepare the fabrics, and the collage process. Please see class supply list when you register for the class. You can choose from 4 different patterns. Please let us know when registering.